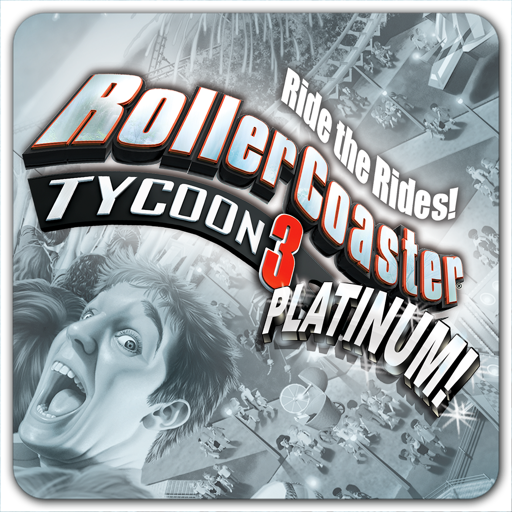 RollerCoaster Tycoon® 3 Platinum combines the excitement of rollercoasters with the fun of a great strategy simulation. 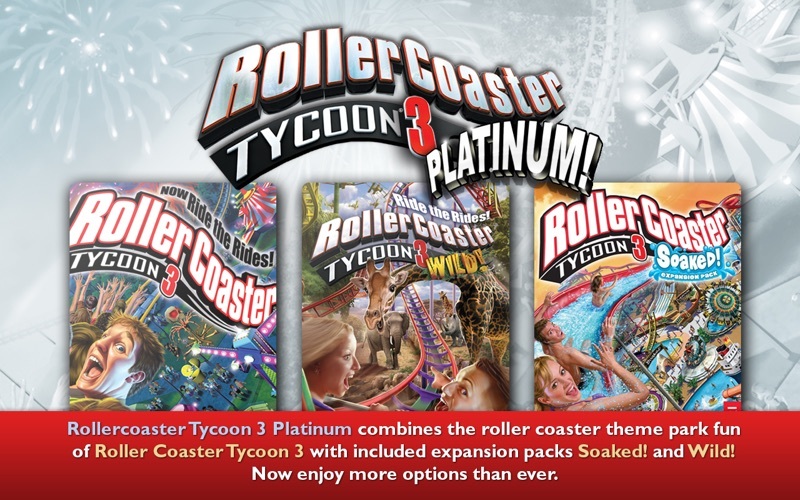 This special “Platinum” version combines the theme park fun of Roller Coaster Tycoon 3 with included expansion packs, RollerCoaster Tycoon 3 Soaked! 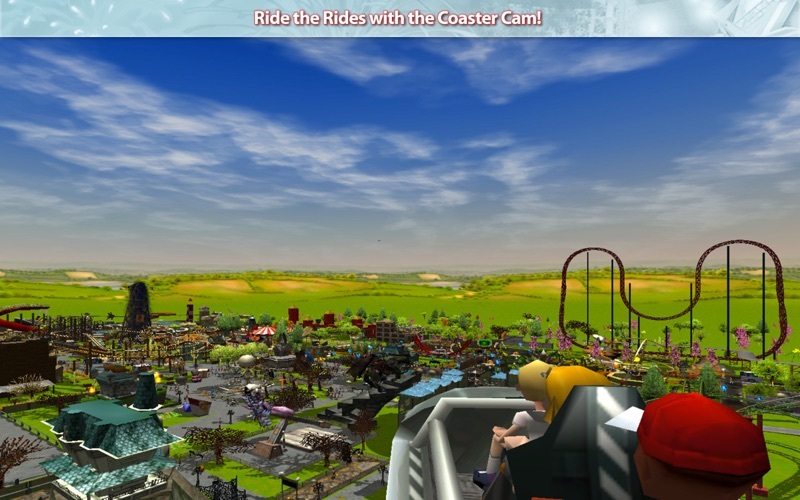 and RollerCoaster Tycoon 3 Wild! 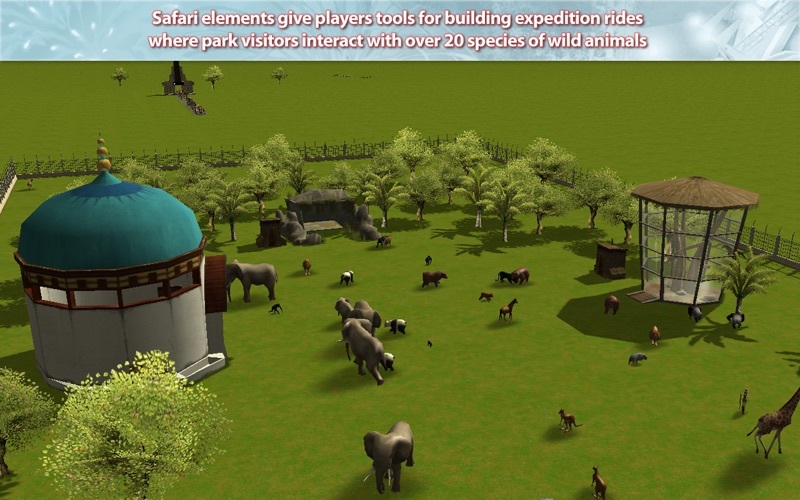 Now enjoy more options than ever by building your own water slide or create your own safari with real animals. Watch guest reactions to your ultimate theme park! Ride your own rides! 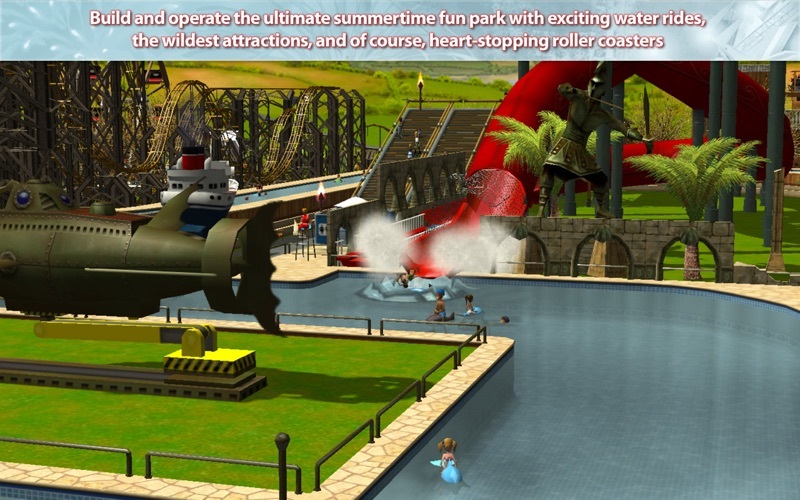 You can even build your own dream park with unlimited funds in the "Sandbox" mode. 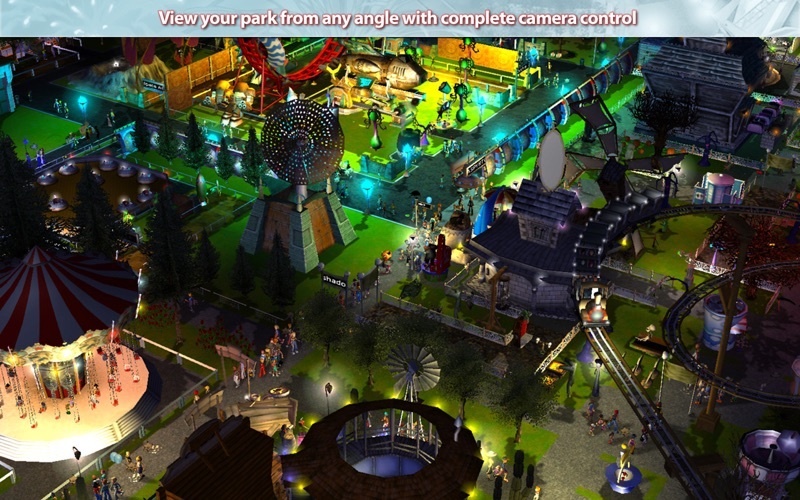 Thank you for playing RollerCoasterTycoon 3 Platinum from Aspyr! NOTE: If you have mods installed, it will appear that you have lost your content with this update but in most cases, you have not. Simply download and install the mods again. Your save files should be in-tact. NOTE: If you have mods installed, it will appear that you have lost your content but in most cases, you have not. Simply download and install the mods again. Your save files should be in-tact.